Looking to sell your home in Brevard County FL? We are here to help! Welcome to the home sellers section for Melbourne and all Brevard County areas. Please use the following valuable sellers resources. WHAT’S MY HOME WORTH? Would you like to find out what your home is worth from a professional Melbourne Realtor? Click here to receive a free home valuation. TESTIMONIALS: With a track record of real estate success, clients have provided some great information regarding my home selling services. Click here to learn more. WHY SELECT ME TO HELP YOU SELL REAL ESTATE: Find out how I can help you sell your home for top dollar in as little time as possible. 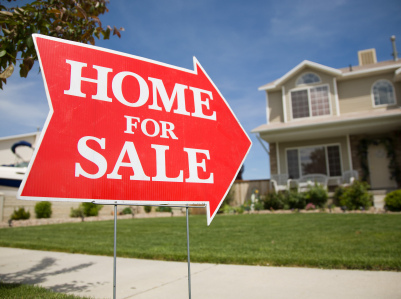 HOME IMPROVEMENT: Improving your home can be a key to selling it in a timely fashion. Click here to access links to help you improve the quality of your home.